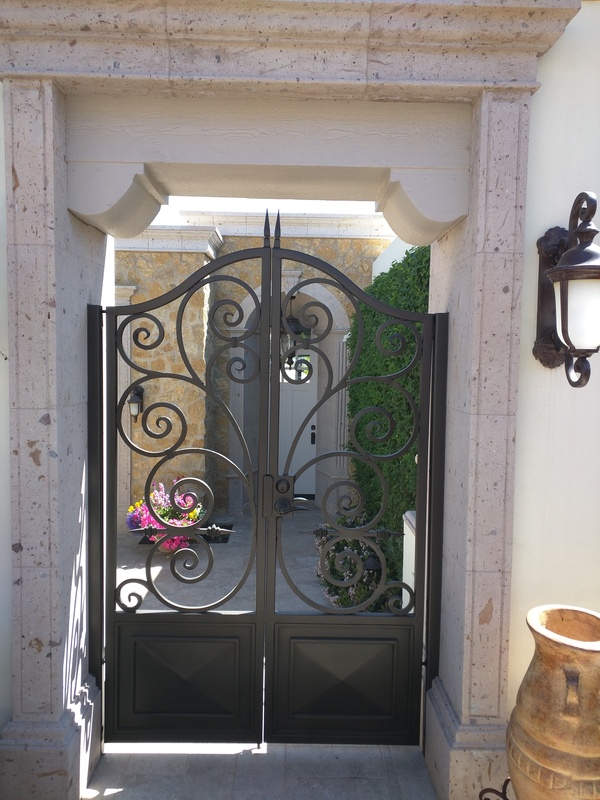 Courtyard Gates function as a window into your courtyard. 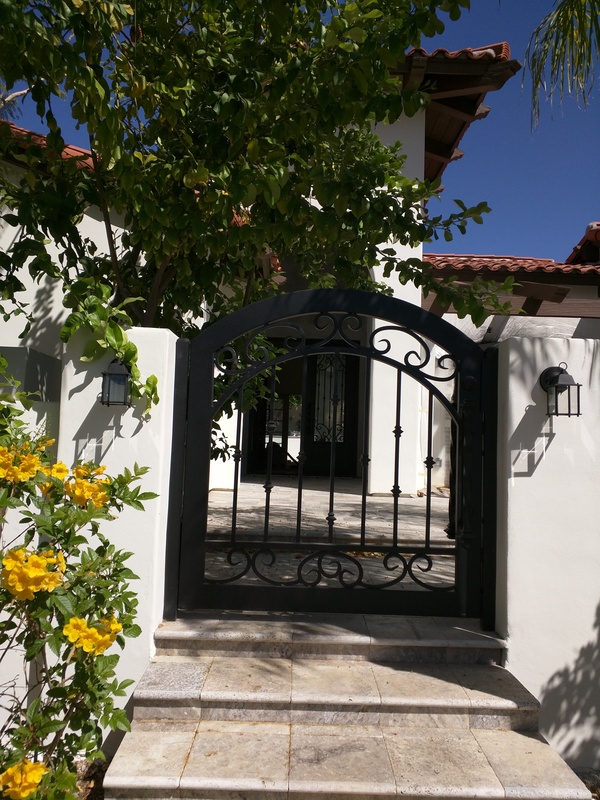 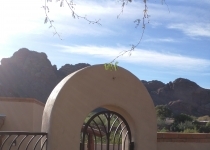 While a courtyard gate technically acts also as a safety barrier it should also be welcoming and beckon guests inside. 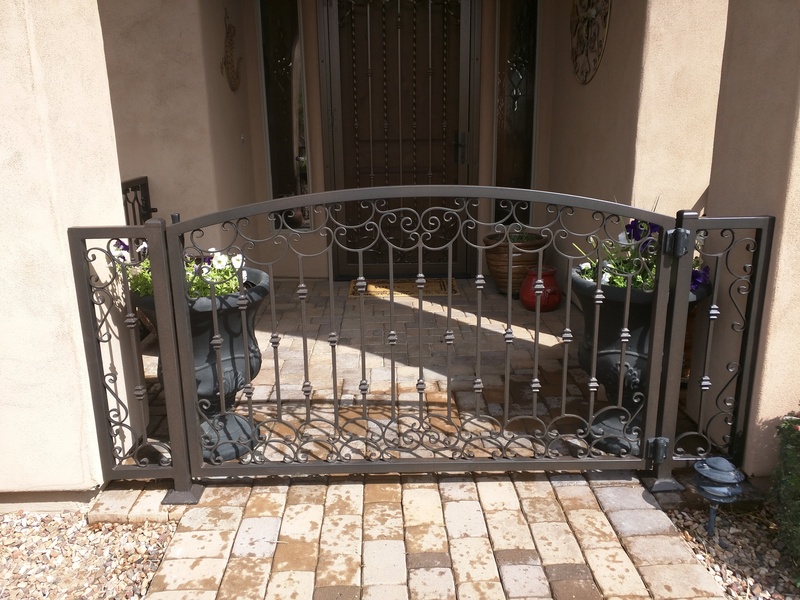 A thoughtfully designed courtyard entry gate can make an already welcoming garden even more so and provide that special finishing touch! 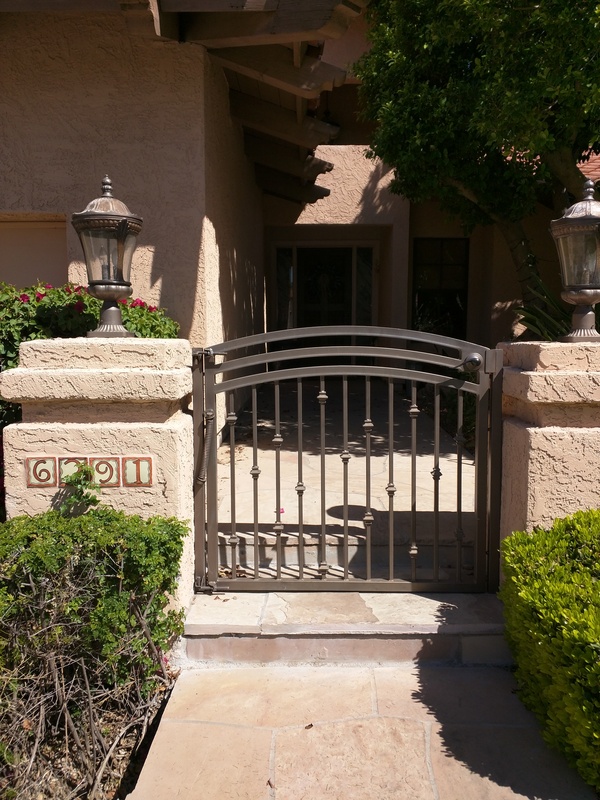 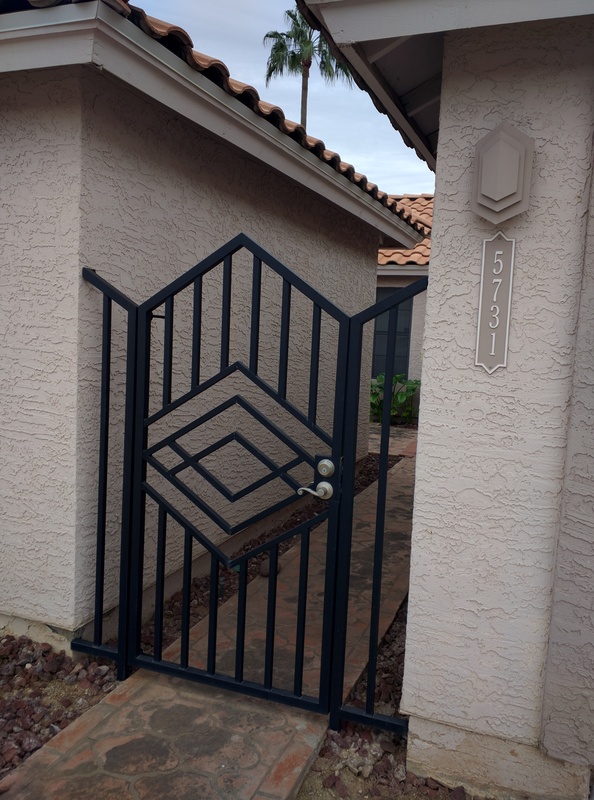 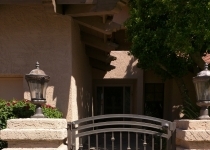 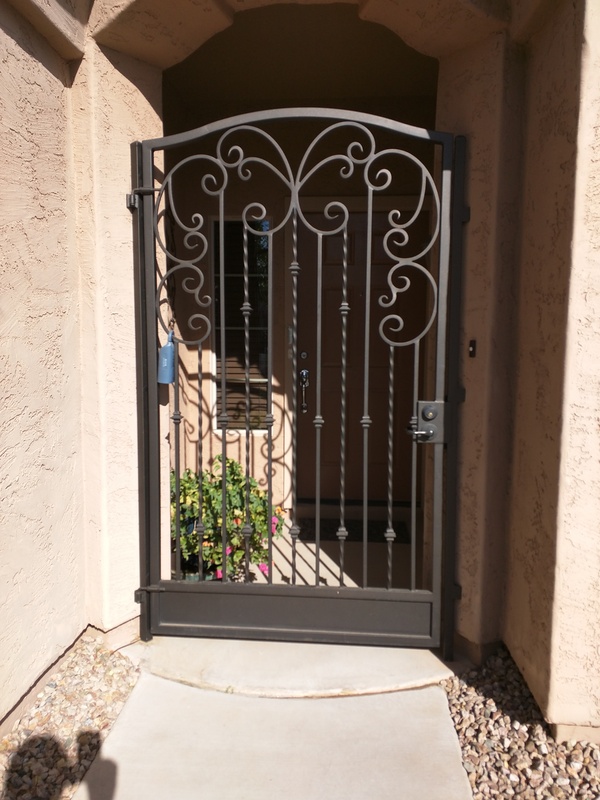 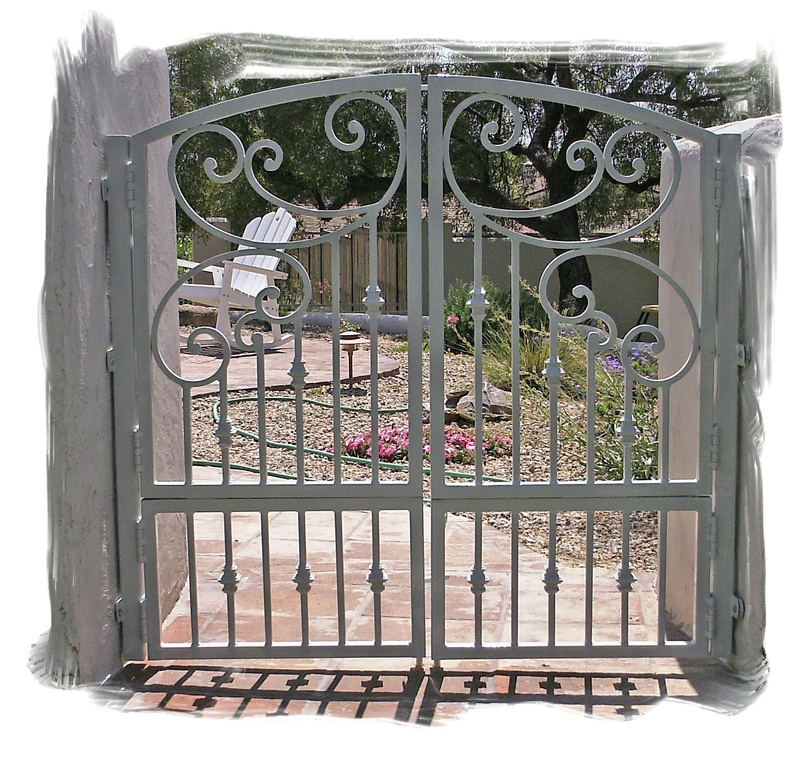 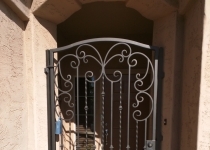 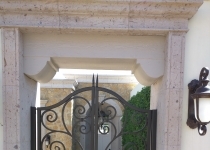 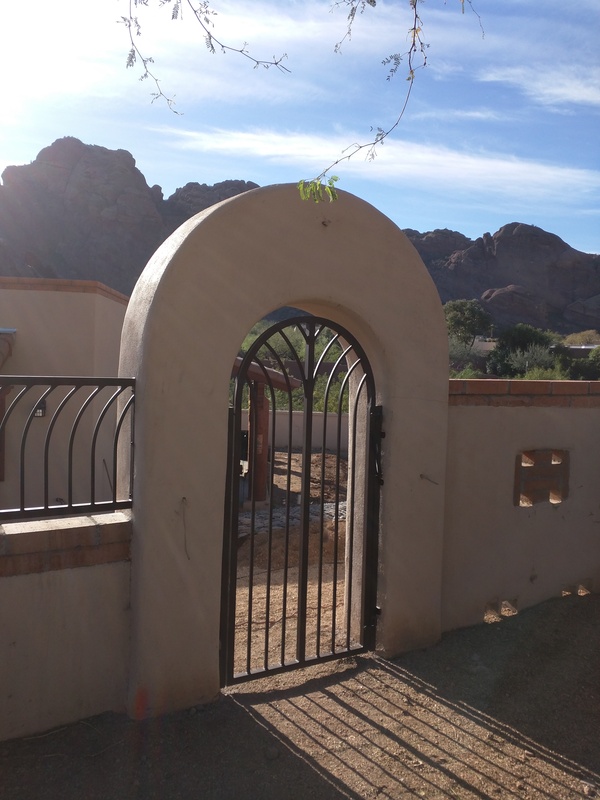 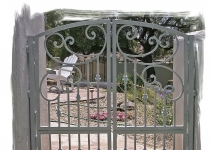 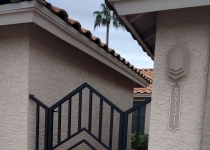 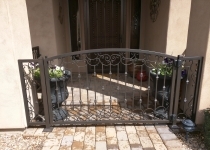 Whether you are seeking something more whimsical and fun in nature or something more formal, we offer many unique Gate designs to compliment that special area.